The Be More Than a Bystander program shares its incredibly successful engagement model through several educational and training options suitable for a wide variety of groups. For all training inquiries, please contact us by email at ccws@endingviolence.org or phone 604.633.2506 ext.15. The school program in British Columbia is supported by the the Province of BC and offered at no charge. There is typically a waitlist of schools to host this event. 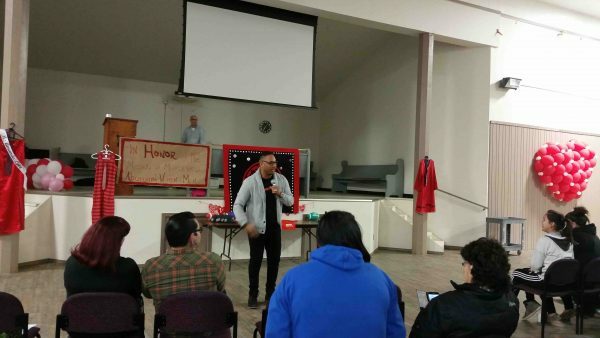 Be More Than a Bystander presentations have been delivered to a number of Indigenous communities throughout BC by former BC Lion, JR LaRose. JR is a 2011 Grey Cup champion and a proud member of One Arrow First Nation. 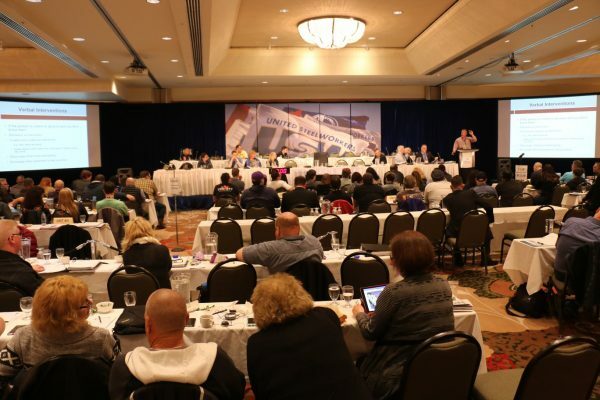 He is an accomplished and popular speaker, having facilitated over 400 presentations throughout Canada and the United States since 2008. JR has been a key spokesperson for the Be More Than A Bystander program since its inception in 2011. These presentations are available on a fee-for-service basis. 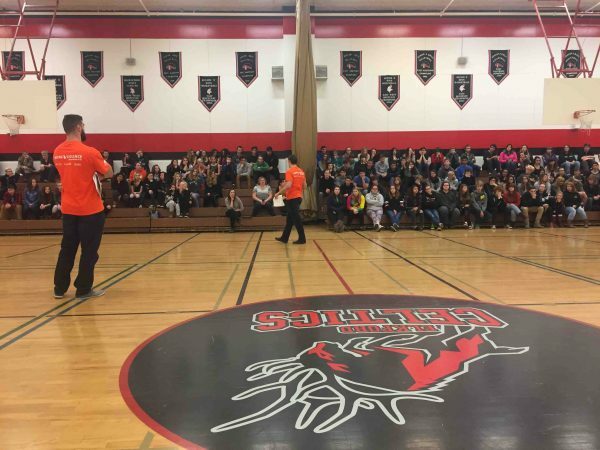 Be More Than a Bystander presentations have been delivered at a variety of community events that include Town Halls, safety fairs, conventions, and youth gatherings. These presentations are available on a fee-for-service basis. 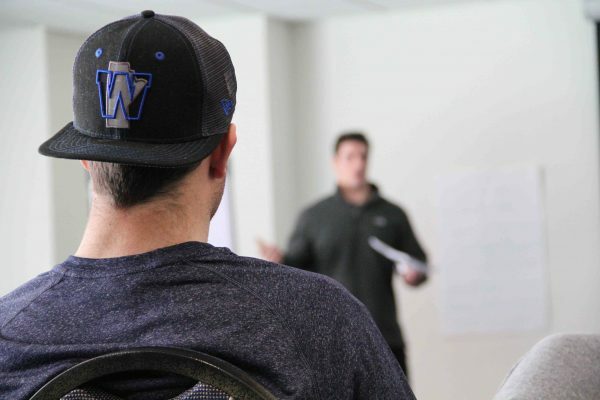 This 3-day training program has been delivered to range of groups and organizations throughout BC and Canada that include professional and amateur sports teams, universities and colleges, unions, professional associations and more. Facilitated by anti-violence experts and trained Be More Than a Bystander spokespersons, this popular training gives others the tools they need to share the Be More Than a Bystander engagement model within their organization. These training events are available on a fee-for-service basis.